Investors who want to open a publishing business in Georgia will generally enter the book publishing business and others will also print various other materials like catalogs, calendars etc. Book publishing in Georgia has increased after 2007 and then it experienced a slight decline in 2012. 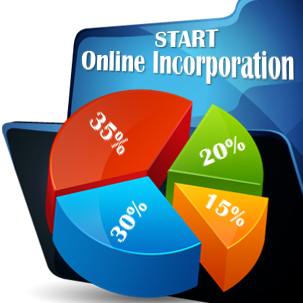 The country has an easy company incorporation process which makes it a good destination to open a company. 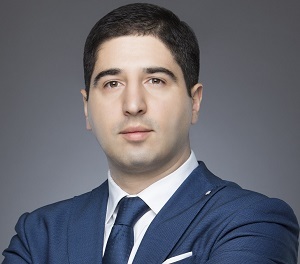 Our company registration agents in Georgia can help you throughout the entire process and give you the best advice and assistance for opening a Georgian company. Publishing companies in Georgia that focus on printing schoolbooks operate on a niche field and only publish new materials once a year. Out of the total percentage of publishing companies, nearly 20% of them operate in the schoolbook field. 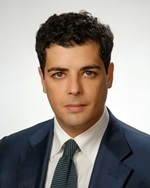 Foreign investors who want to open a book publishing business in Georgia can focus on entering new areas of the market and expanding to lesser exploited niches. Opening a publishing company starts with choosing the right type of company to incorporate. A publishing company can take a legal form without requiring a license. 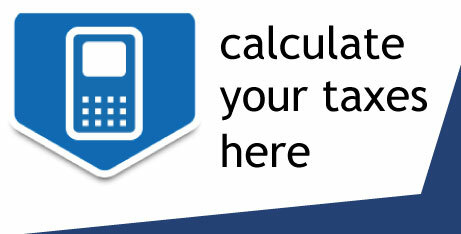 The registration process is straightforward and businesses can commence their activities in a short amount of time. 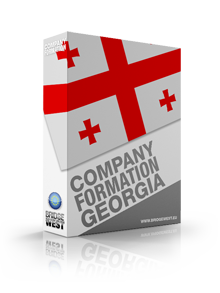 Our company registration agents in Georgia can give you detailed information about the types of companies - public limited liability company, joint stock company, etc. Georgia does not impose a VAT on books and the other taxes payable by a publishing company will be the income tax, the profit tax and others. The publisher needs to employ a minimum number of individuals who will help him run the business. Our company registration experts in Georgia can help you conclude employment contracts. 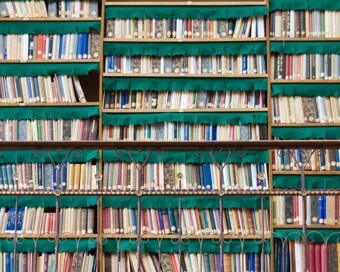 Publishers will also require the services of an authorized translator in order to be able to translate new books into Georgian. In Georgia, most of the translated titles come from Russian, English and German. Georgia also has a Publishers and Booksellers Association (GBPA) which has an important role in the development of the business. For more information about the legislation for foreign investments, you can contact our company formation agents in Georgia. We can also help you if you want to open another type of business like a restaurant, travel agency or pharmaceutical company.